What Makes A Beautiful Floor ? 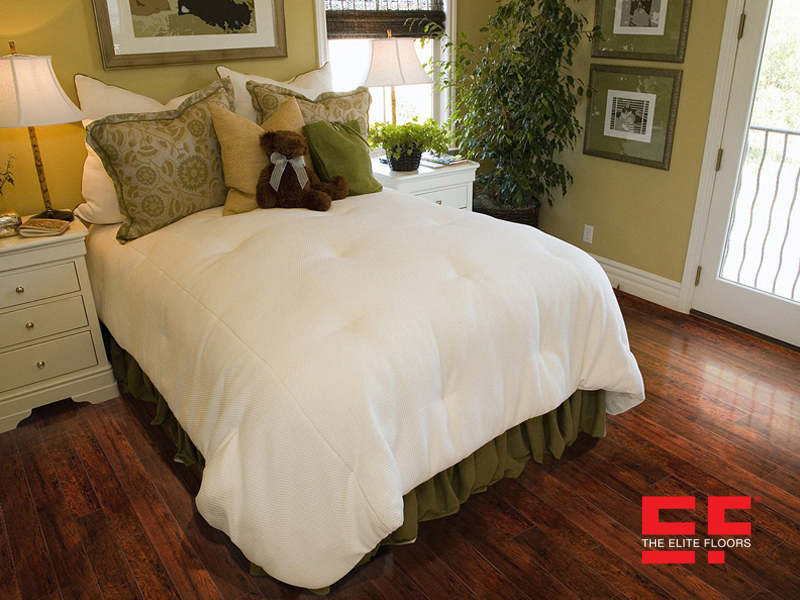 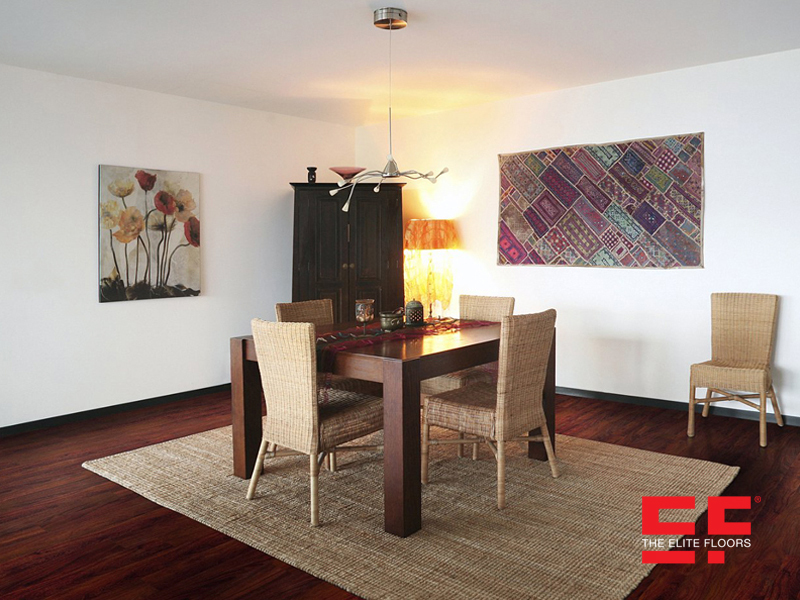 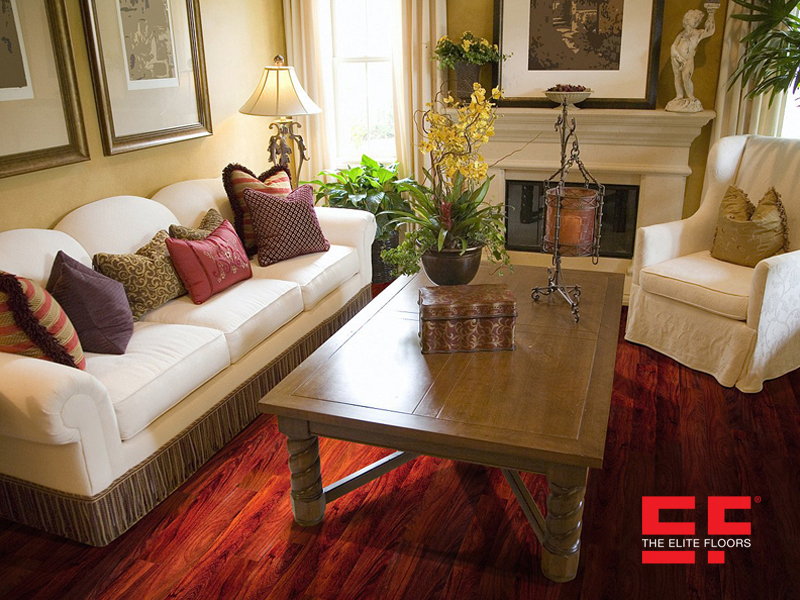 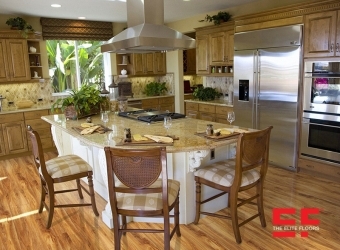 The Elite Floors was founded by its owner Claudio Silva. 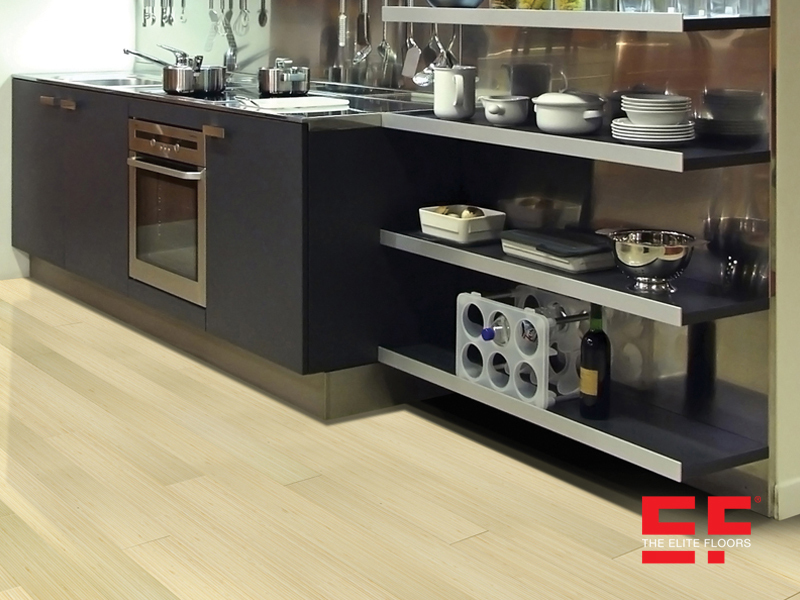 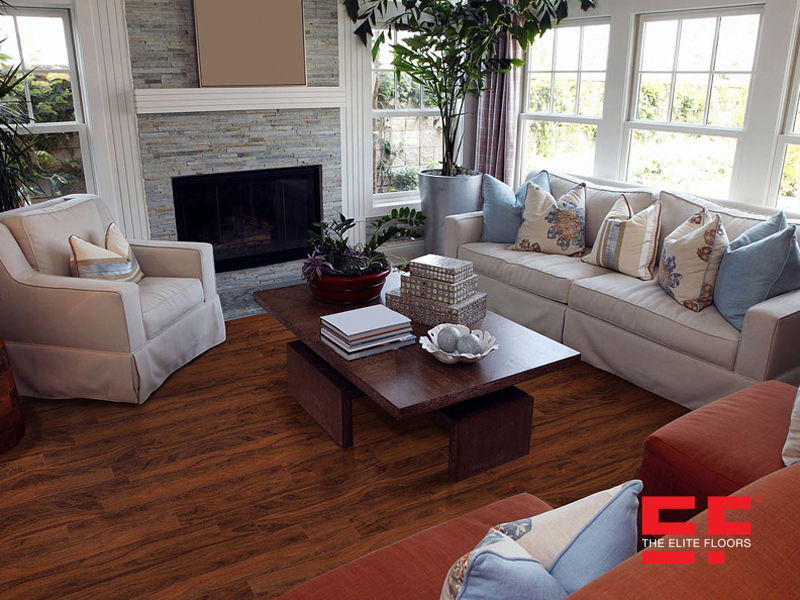 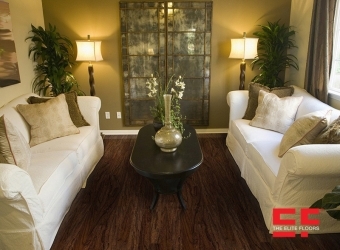 the commercial and residential flooring industry. 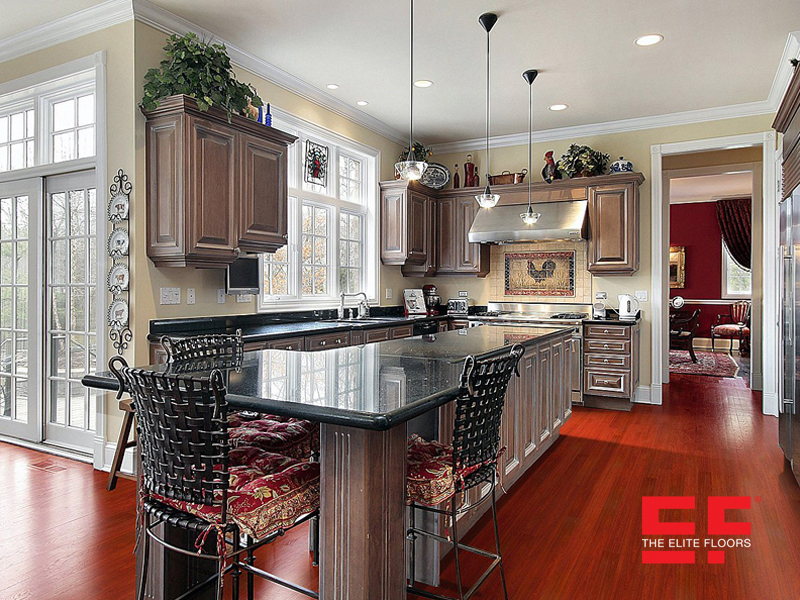 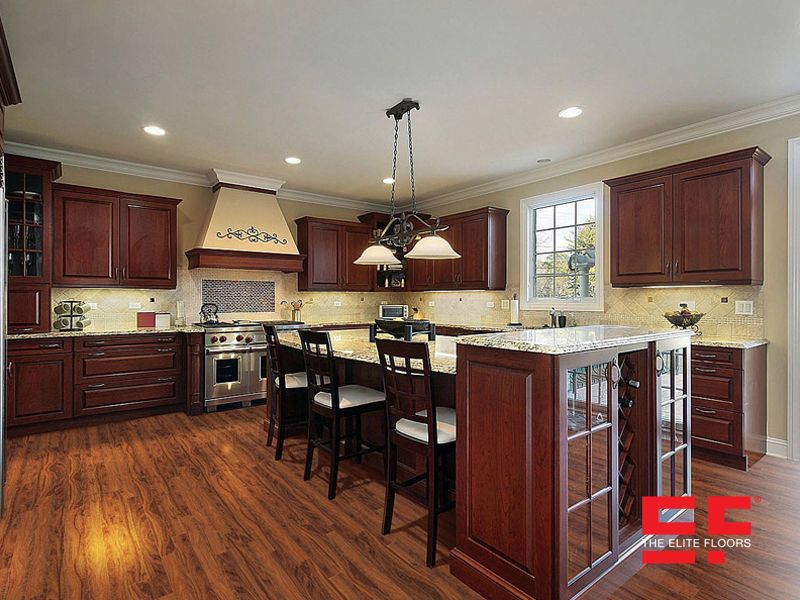 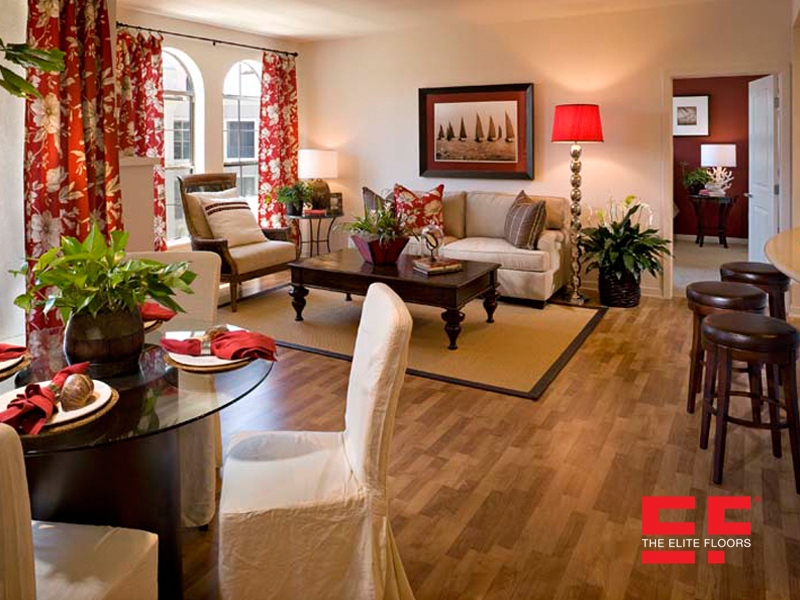 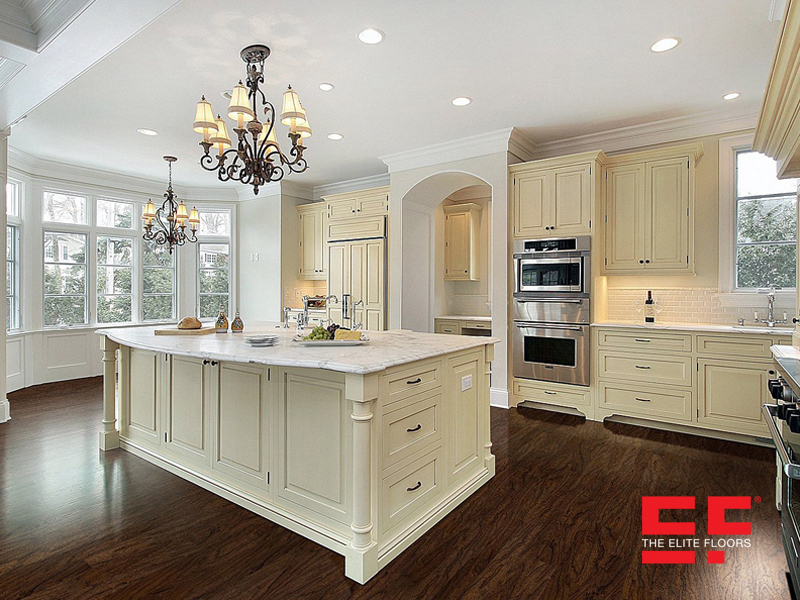 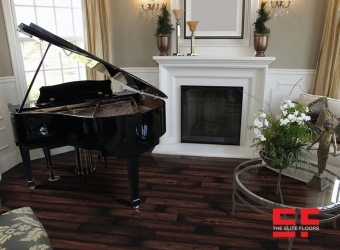 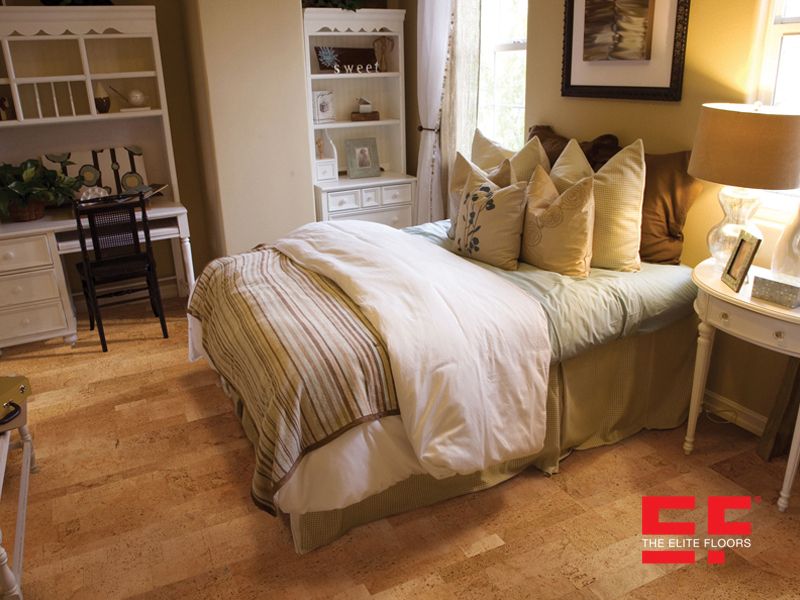 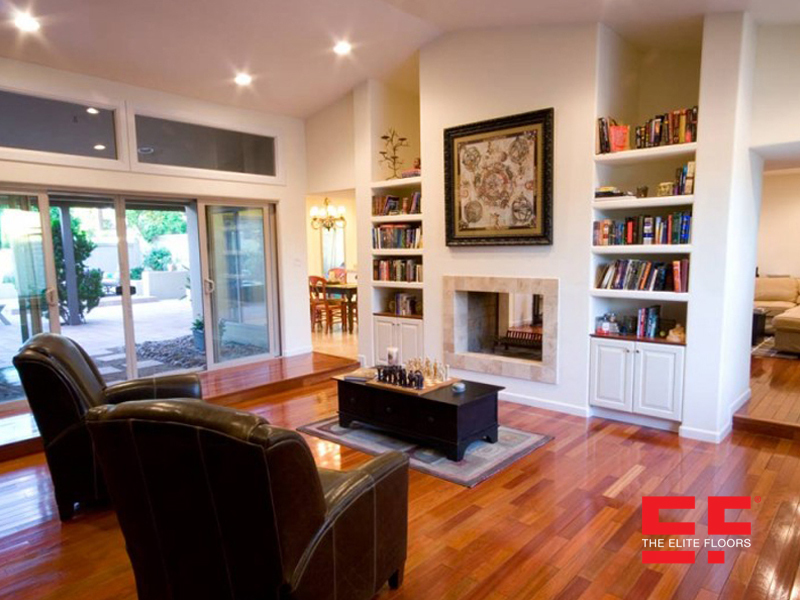 Our continued success over the years is a direct reflection of the superior overall service The Elite Floors provides. 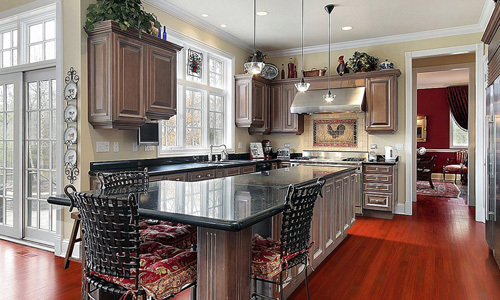 deadlines, and to treating each home as our own. 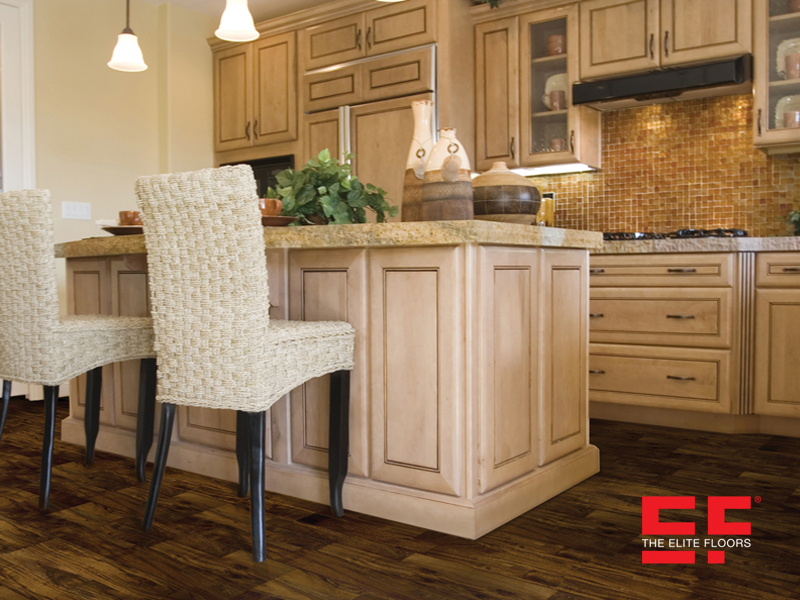 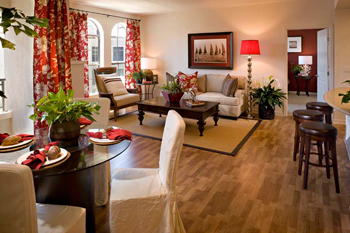 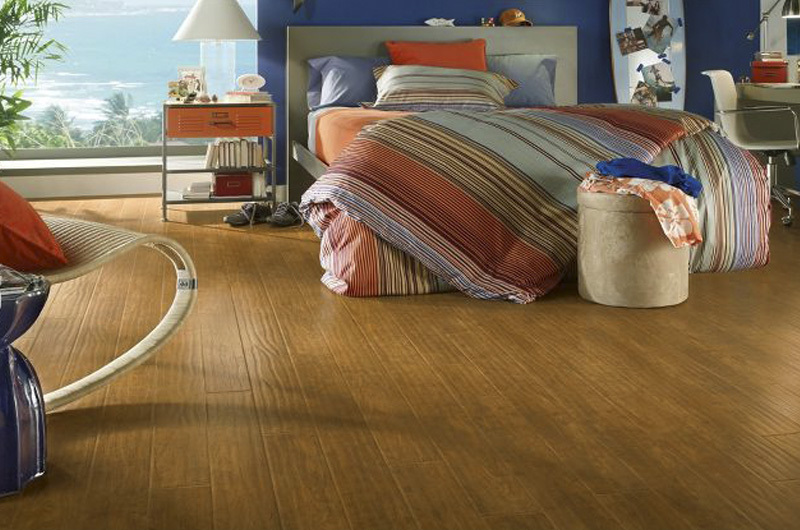 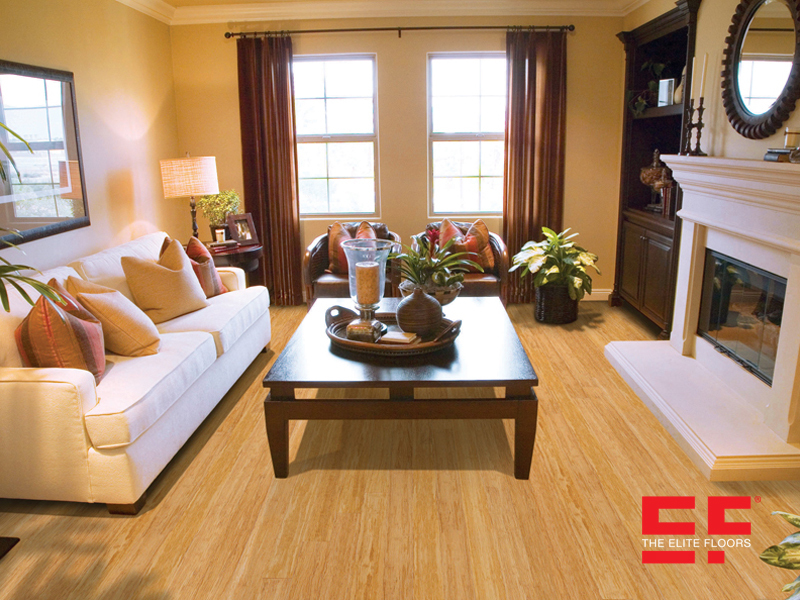 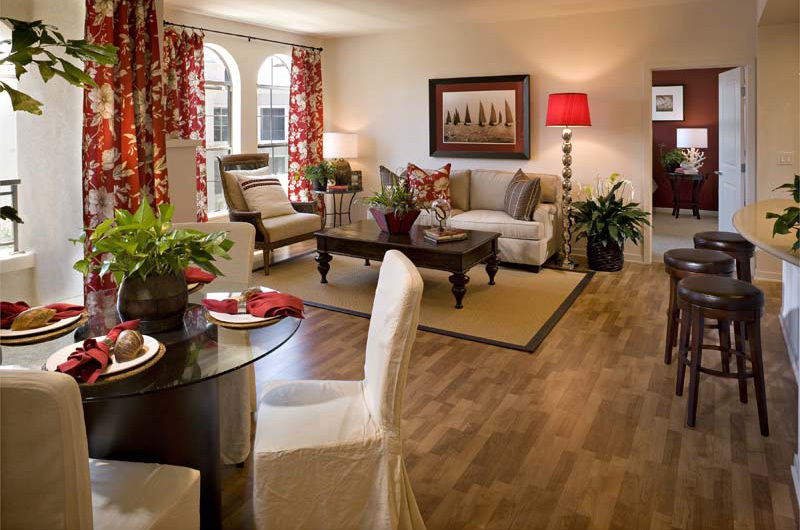 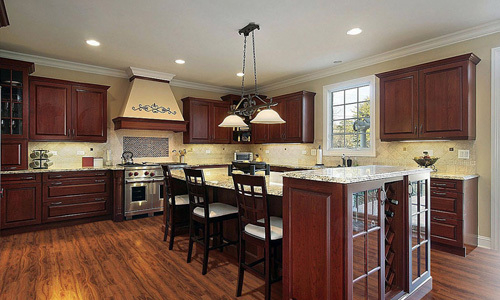 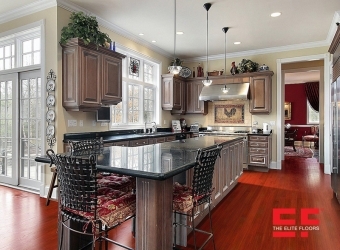 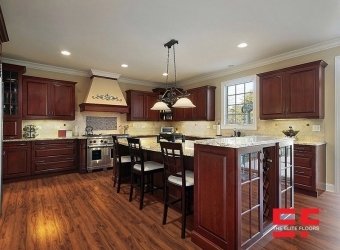 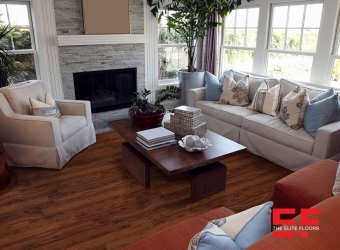 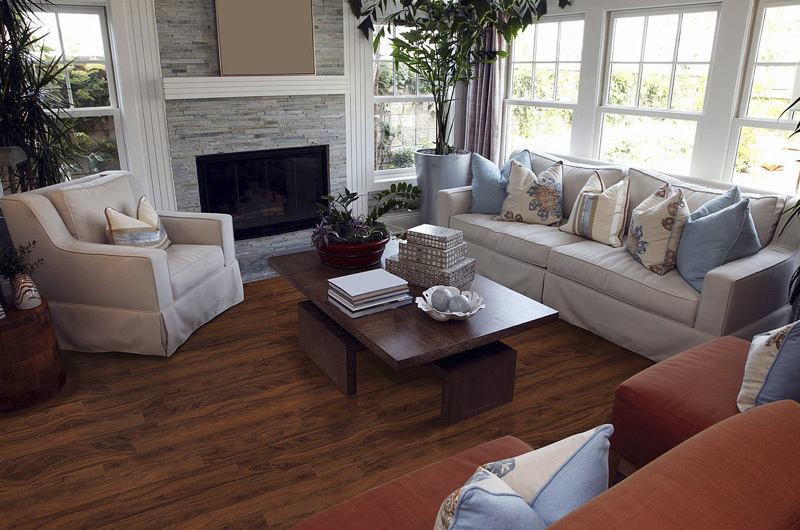 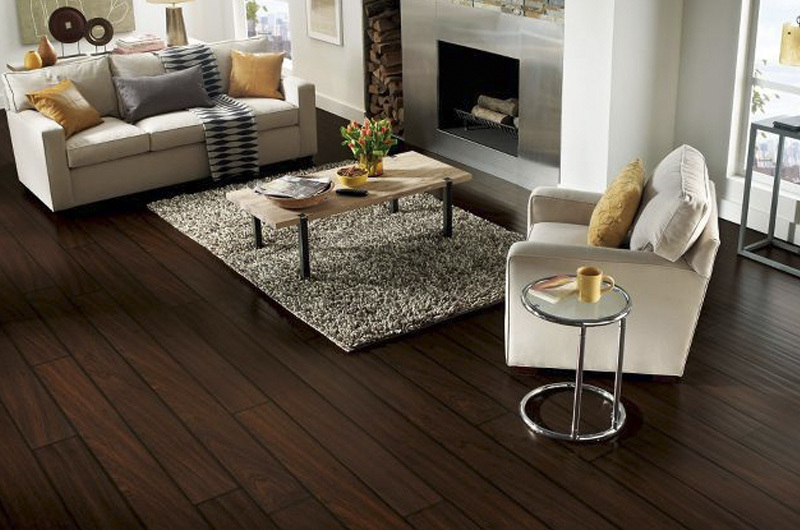 We provide a turnkey experience for all flooring needs in Atlanta, GA and its surrounding area. 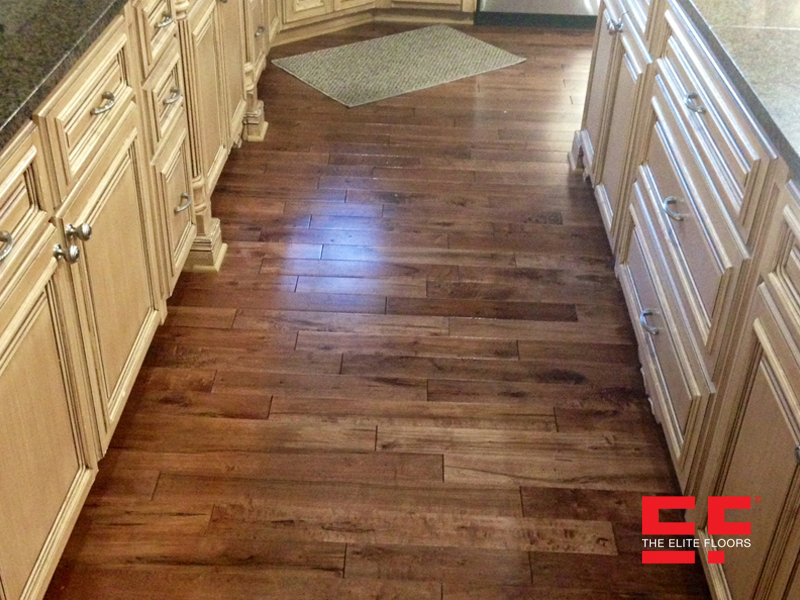 The Elite Floors did a great job on my floors, they came in on time and finish before the schedule. It was a “restoration job” the floors look like new. 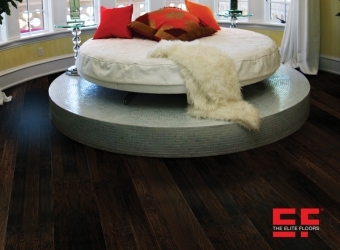 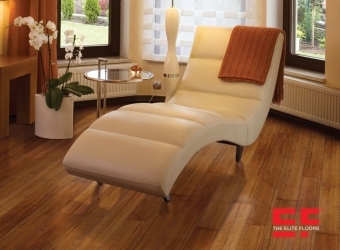 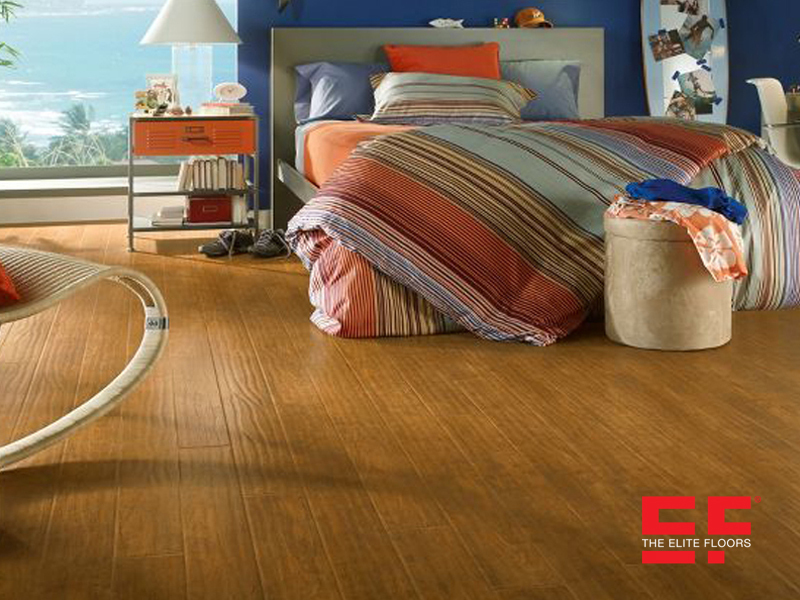 Visit The Elite Floors's profile on Pinterest. To get in touch with us, simply fill out this form and a company representative will contact you promptly. 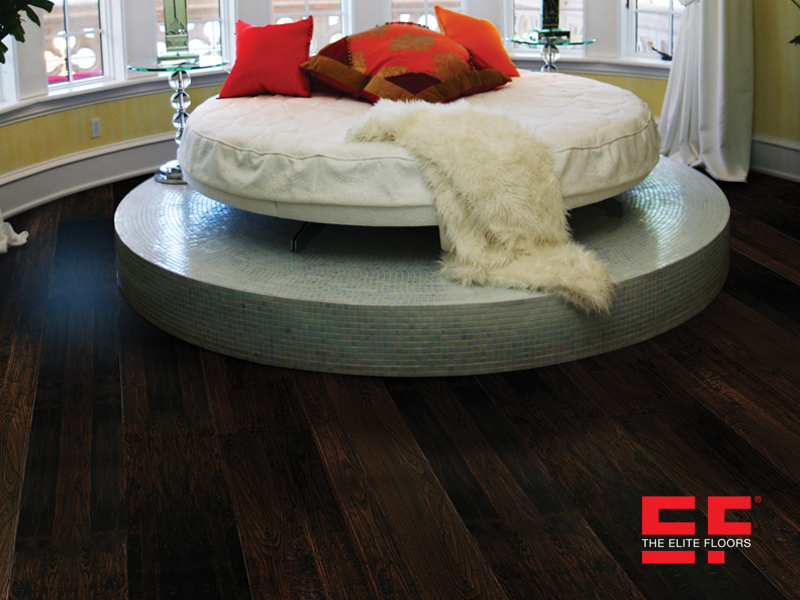 Rest assured that The Elite Floors will never share your personal information with anyone.